This is based on a report which takes into account the increase in production of rigid-flex printed circuit boards (PCBs) in 2019 as the demand for wearables goes up. Apple’s upcoming AirPods rumoured to launch in the first half of 2019. The earphones are said to feature “health monitoring features." The next-generation Apple AirPods are reported to feature wireless charging as well. 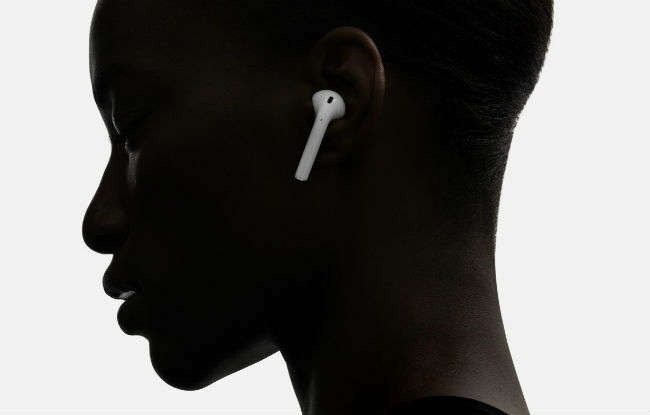 Apple launched its wireless AirPods earphones in 2017 and there have been numerous reports that the company will soon announce the next generation AirPods. DigiTimes reports that the company will announce AirPods 2 in the first half of 2019 and the device could feature "health monitoring features" as well. This information comes from undisclosed sources and is mentioned in passing in an article which suggests that there will be an increase in the production of rigid-flex printed circuit boards (PCBs) in 2019 as demand for wearables goes up. There is no additional information on some health monitoring features the upcoming AirPods might pack. 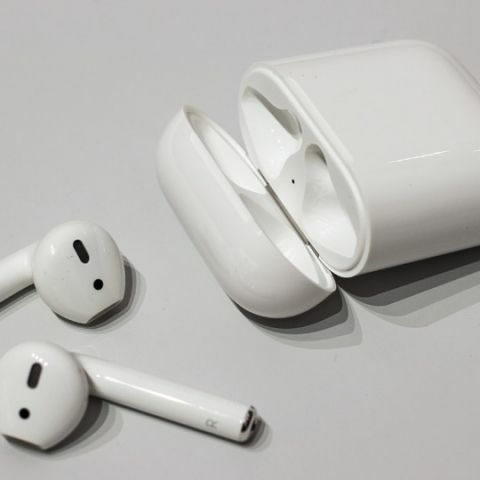 “In terms of wireless headsets, Apple is set to release AirPods 2 sometime in the first half of 2019, and the new wireless earbuds with discrete designs to carry health monitoring functions are expected to receive enthusiastic market responses. Other brand vendors have all planned to launch wireless headsets in the year, with market competition seen to heat up soon,” states the Digitimes report. Well-known Apple analyst Ming-Chi Kuo stated the same late last year. Kuo said that the next-generation Apple AirPods will be announced in the first half of 2019, with wireless charging support. As per Kuo, there will be a dramatic unit growth of AirPods from 16 million units in 2017 to over 100 million by 2021. The new AirPods are said to support wireless charging and its case is said to feature a ‘rigid-flex board’ internal component upgrade that will bump up the device’s manufacturing cost. All recent reports about the next-gen AirPods point at an early 2019 launch and this could be the case since Apple’s AirPower wireless charging mat has reportedly entered production and is supposed to go on sale later this year. As per a new report, the Taiwan based company Lite-On Semiconductor has been supplying GPP bridge rectifiers for AirPower, for over a year. The demand for the component is said to have been “insignificant” but its shipments might speed up when the wireless charger goes on sale.